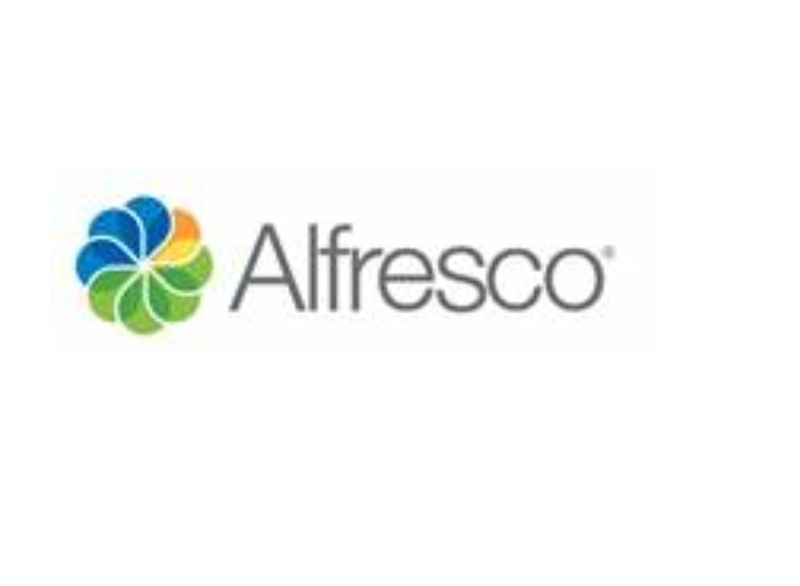 Alfresco, a leading enterprise open source provider of process automation, content management and information governance software and Tech Mahindra, a digital transformation, consulting and re-engineering specialist, today announced the extension of their global partnership and the development of new solution frameworks built on the Alfresco Digital Business Platform to meet the needs of today’s digital customer by simplifying content creation, access, sharing and review. These new Tech Mahindra solutions will be launched today at Alfresco Day in San Francisco. During the conference, Harshul Asnani, Senior Vice President Technology Vertical, SBU Leader at Tech Mahindra will deliver a partner keynote focused on Tech Mahindra’s latest philosophy for the connected future with a focus towards the digital customer. · Automating onboarding processes that require document reviews, approvals, and electronic signatures with Cloud Operation Services.